10 Pc. Pliers & Proturn Driver Set. Insulation According to VDE 0682/part 201, EN/IEC 60900, ASTM F-1505, NFPA70E & CSA, up to 1000 volt. Individually Tested. I saw this set on tool of the day, and thought what a great set, from a great tool company. Every piece is great quality and it's in a very nice zippered case. 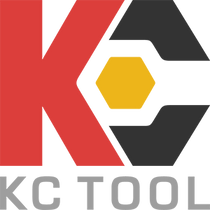 Thanks KC tools.